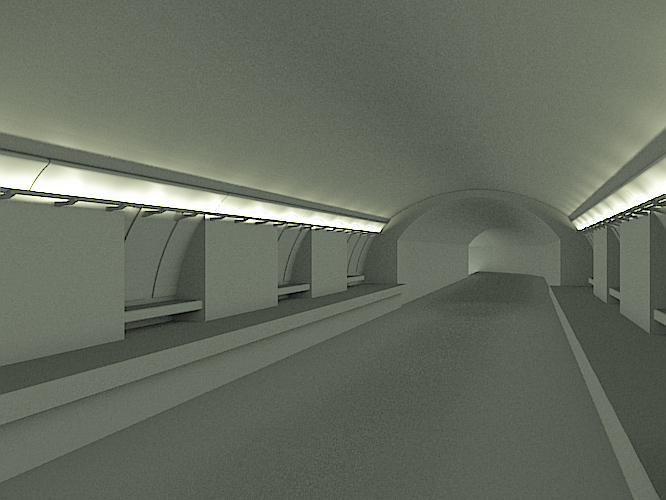 Here is an update to the post-apocalyptic subway scene I've been working on. I started using some references pictures of the subway in Barcelona. 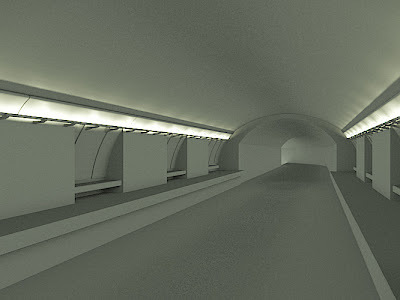 Next up, it's going to be modeling the rails, the electricity rail near the top of the tunnel, and other elements. 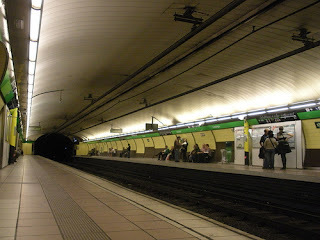 I'm basing the subway station roughly on something like this. sharpening with the compositing nodes in Blender.